If you want the success in your life than you must follow the concept . But in today’s generation everyone is following BEING , DOING , RESULT. when your mind is ready to work that time your are enjoying that work & finish the work on time nite and clear . but from first before giving work your telling it hard , it is impossible, or are quit . you will never do that work on time also you will fill the work as a burden. 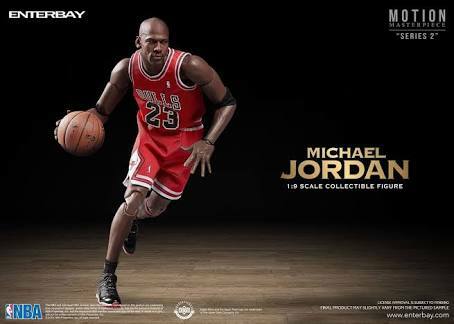 Michael Jordan was born on : 17 February 1963 (age 55 years), Brooklyn, New York City, New York, United States. They were four brothers and the income of father was so low that they were not getting one time food to eat . when Michael was of 12 year made him great . This show as than we should always follow the believe, behave, beget not being, doing, result.